We all agree that tablets are really useful devices, but sometimes you a little more functionalities. The best tablets with USB port are perfect for that! USB tablets give you the ability to connect a keyboard or a mouse, to get fast data transfer or even to connect to a large display. They’re great portable devices that may not be as powerful as your laptop, but that offer enough power to cater for your entertainment and work needs. 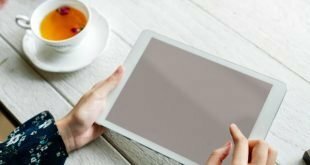 While – almost – all of the tablets on the market offer a micro USB port, a full-size USB port or USB Type-C port is required for connecting accessories and displaying content on a big screen. We have looked at all the tablets with USB port and created a list of all that offer either a USB-C or a standard full-size USB port. Check out our Top 10+ of the best tablets with a USB port! The Asus Zenpad 3S 10 is really one of my favorite 10-inch tablets. It’s a great Android tablet with USB port that offers a very good build quality and a sleek & premium design. 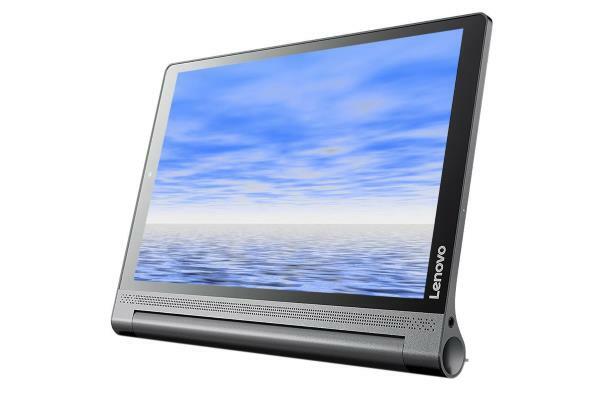 It weighs around 0.94 lbs making it lighter & thinner than most 10-inch tablets. The 2K resolution screen is exceptional and produces vivid & clear images and the audio output is loud & clear. And what’s even better, it comes with a USB-C port, allowing you to connect accessories to the tablet or even watch content on a big screen. The Asus Zenpad 3S 10 is powered by a MediaTek dual-core processor offering good performance without lag and no sign of slowness during gameplay or video streaming. It’s one of the tablets with the most RAM on the market, so the 4 GB of memory will ensure that you can have many apps opened at the same time without ever being a problem. The 64 GB of internal storage is adequate for media storage and more than most tablets with a USB port. The tablet runs on Android 6.0 out of the box on top of Zen UI. On the negative side, the rear and front-facing camera are not up to the mark, we expected it to be better. Also, the battery life is on the average side and can last you up to 7 hours depending on the usage. All-in-all a great Android tablet with USB Port! The Lenovo Yoga Tab 3 Plus is a great multimedia tablet with USB port that is well-build and that feels sturdy in hand. The 10.1-inch 2K resolution display offers excellent viewing angles and color accuracy. Watching movies and playing games is really a treat to the eyes. Also, the front firing speakers are clear and loud for a tablet, making it a great movie-watching device, especially with its design that includes a kickstand. The tablet is powered by a Qualcomm Snapdragon 1.8 GHz processor paired with 2 GB of RAM and 32 GB of internal storage. That more than enough power for a tablet and the internal storage is adequate & expandable using the micro SD cards lot. The battery life is also one of the best of the category. The front and rear camera produce decent quality pictures under good light conditions. The tablet runs on Android 6.0 Marshmallow out of the box. One of its only flaws is its weight. At 1.4 pounds, it’s one of the heaviest tablets you could purchase. But if it’s not a problem, it’s definitely one of the great tablets with a USB Port. The Samsung Galaxy Tab S3 is not cheap, but for the price, you get an all-rounder with very few flaws that deliver a lot of performance. The only reason it’s not higher on this list of the best tablets with a USB port is that of its hefty price. If it wasn’t for that, it would surely be at the top. But if you’re looking for the best performance, screen and cameras, this is it! The Samsung Galaxy Tab S3 comes with an S Pen that offers precise input. You can also get a detachable keyboard (sold separately). The tablet is well made and feels durable in hand. The 9.7-inch 2K resolution Super AMOLED display is as good as it can get. The color accuracy and the details are top-notch and it’s tough to find better. Also, the speakers on the S3 are fairly loud and offer clear audio output. Powered by a 2.2 GHz Snapdragon processor and paired with 4 GB of RAM, the tablet will handle any tasks with ease. The Adreno 530 GPU is ideal for playing graphics intensive games and with Android 7.0 Nougat, the tablet can run any app on the PlayStore. The 13-megapixel rear camera does a good job of taking pictures under good lighting conditions and the battery on the tablet can power the components throughout the day. All that and it still weighs only 0.95 lbs, making it one of the lightest 10-inch on the market! The Lenovo Tab 4 10 Plus offers quite a lot for the price. The 10.1-inch full HD resolution display is of good quality but not great. The touch response is good, so is the viewability. The front firing dual speakers produce a good quality audio output, more than enough to enjoy a movie. The design of the tablet is sleek but not lightweight as it weighs 1.05 lbs. The tablet’s build quality is good and it shows minimal to no flexes under pressure. The USB-C port is located on the side of the tablet, and the placement is fine. However, the volume rocker and power button placement on the other side is bit annoying. The Tab 4 Plus is powered by a Qualcomm Snapdragon processor with 2 GB of RAM and 16 GB of internal storage. The processor is capable of handling casual web browsing, video playing and gameplay without any lags. The internal storage can be further extended using the micro SD card slot in the tablet. The rear and front-facing camera is just average and good for casual video calling and picture taking. Battery life is good and will last through a whole day or a long flight. 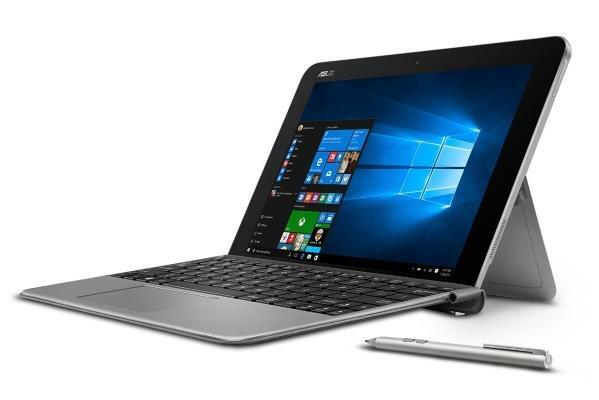 The Asus Transformer Mini T102HA is a 2-in-1-hybrid that offers quite a lot for the price. It has a lot of ports as it’s a USB tablet that also comes with an HDMI port and also another USB 3.0 for better connectivity. The tablet looks premium and feels solid & sturdy in hand. The 10.1-inch display is of 720p resolution which is a little underwhelming, but that is the compromise one has to make to have that much at this price. The Transformer Mini is powered by an Intel Cherry Trail processor paired with 4 GB of RAM. Being a Windows 10 hybrid, the tablet can handle most of the Apps in the Windows store with ease including games and editing tools. Also, thanks to its 128 GB of internal storage, you’ll be able to install a good number of apps without requiring additional storage space. As for the battery life, it is good and lasts you a whole day with moderate usage. The tablet is quite heavy at 1.74 lbs, which is closer to some ultrabooks available in the market, but don’t forget that you also get a keyboard case. It’s not for everyone, but if you need a Windows tablet with USB port and a keyboard, this might be your best choice. 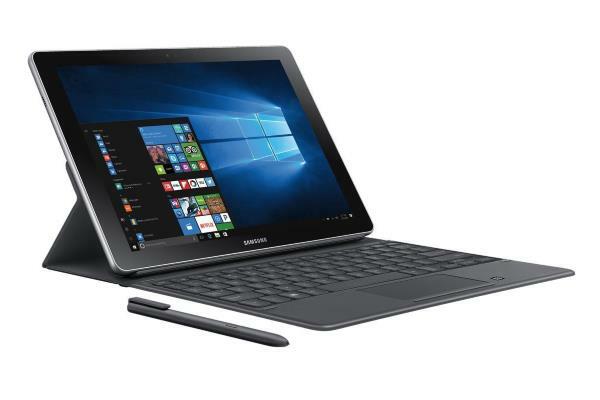 The Samsung Galaxy Book is a premium Windows tablet with a USB port. It comes with a 10.6-inch full HD display that looks stunning with good color accuracy and viewing angles. As for the audio quality, I would have liked something a little better considering the price, but it’s still pretty good. The Galaxy Book is powered by an Intel M3 processor paired with 4 GB of RAM, making it one of the most powerful tablets with a USB port. This hardware can handle games like Asphalt with ease. However, being a Windows 10 tablet, it can do a lot more. You can run Microsoft Office without a problem. Even other Windows apps like run smoothly since it’s almost as powerful as a mid-range laptop. It also offers 128 GB of internal storage which is fast and efficient for storing media files and documents. It comes with a cover/keyboard. Typing using the keyboard requires a little getting used to – as it is the case with the trackpad – but it’s a very useful feature. As for the USB-C port, it’s well placed on the bottom of the tablet and accessing it is not an issue. The included pen also works well if you like drawing or want to take manual notes. It’s one of the most expensive USB tablets, but you do get a lot! 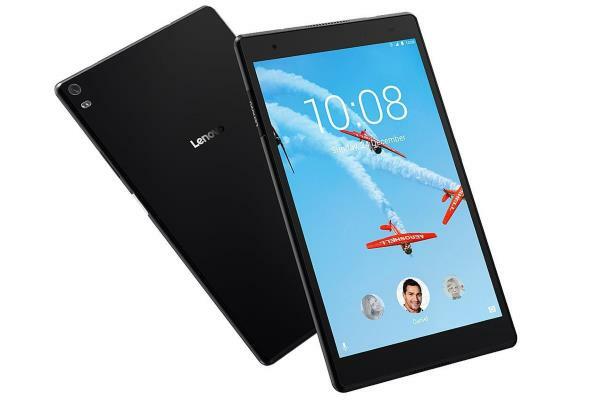 The Lenovo Tab 4 8 Plus is one of the rare 8-inch tablets with a USB port. The Tab 4 Plus 8 is a well-made device with a good grip that can easily be used in one hand. The display has a full HD 1080p resolution and offers good multimedia experience while streaming videos or playing games. Speakers on the tablet may not be impressive, but they’re not bad either. Powered by a Qualcomm Snapdragon processor and 4 GB of RAM, performance on the Lenovo Tab 4 8 Plus is quite exceptional. There are no lags and stuttering issues. The 16 GB of internal storage, however, is on the low-side, but it does offer a Micro SD card slot for storage expansion. The tablet runs on Android 7.0 Nougat out of the box on top of Lenovo’s own UI. The tablet’s battery can power the hardware for up to 8 hours when used moderately. 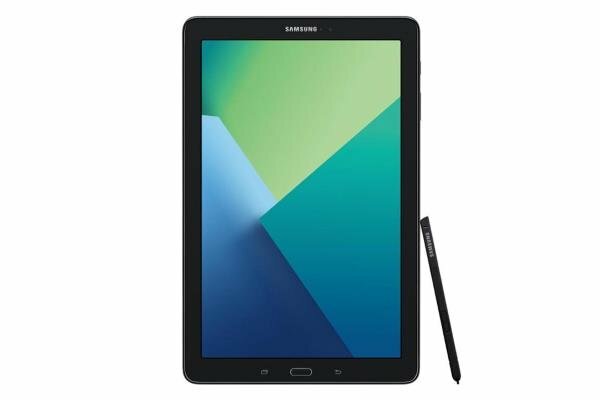 The Samsung Galaxy Tab A is a 10.1-inch Samsung tablet with USB port that offers a good build quality for the price. The tablet feels sturdy in hand while retaining the conventional Samsung Galaxy Tab form factor. It weighs around 1.16 lbs which is not the lightest of the lot. There is a USB-C port if you ever want to connect the device to a large screen, but the full HD resolution display is enough to cater your entertainment needs on the go. The in-house Exynos processor coupled with 2 GB of RAM ensures that the tablet performs smoothly even under heavy load. The rear camera on the tablet is surprisingly good and takes photos with good details and contrast. The battery life & audio are on par with any other tablets in this segment making it a great Android tablet with a USB port. 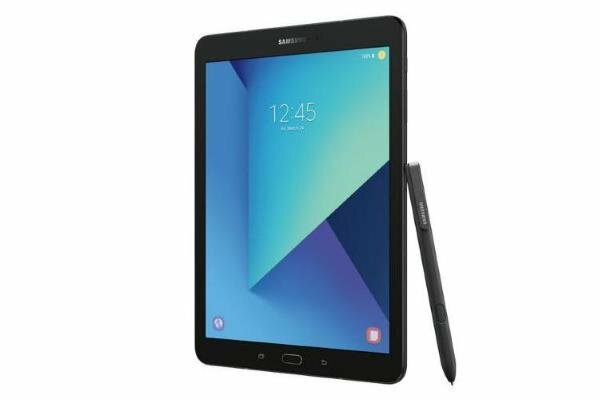 The Samsung Galaxy A is definitely one of the best tablets with USB, and it would be higher on this list if it wasn’t for the steep competition! 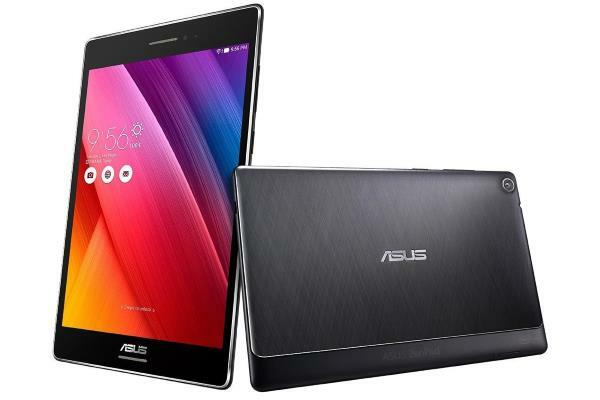 The Asus ZenPad 8.0 is an 8-inch tablet with an HD display that runs on Android 5.0 Lollipop OS out of the box. You can upgrade the OS to the newer version of the Android if you want. The Asus ZenPad 8.0 is the cheapest tablet on this list to offer USB Type C port. Other ports in the tablet include a 3.55 Audio Jack and a Micro SD card slot. 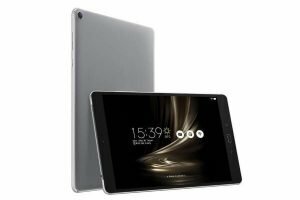 Powered by a MediaTek processor and 2 GB of RAM, the tablet performs surprisingly well with smooth multitasking and lag-free high-resolution video playback. The 16 GB of internal storage is adequate for the price and can be further expandable up to 128 GB using the Micro SD card slot. There are two cameras on the tablet. While the front-facing camera is good for casual video calling, the 5-megapixel rear camera is not impressive. The tablet weighs 0.7 lbs and offers a moderately long battery life of 8 hours. The speaker, on the other hand, is average and only good for close distance listening. Erik is the owner and main editor of techmanik.com. He has been working in computers and information technology for more than 20 years. He’s a business analyst, developer and avid traveler. 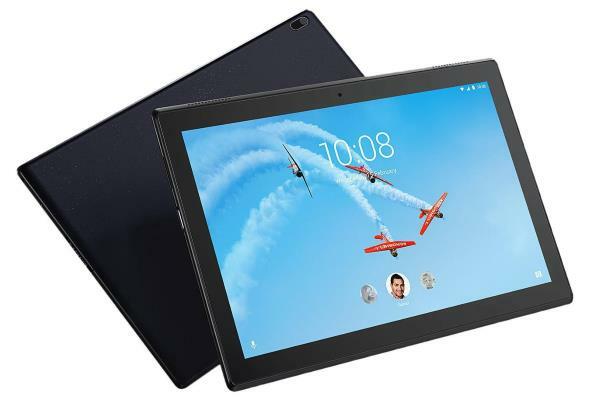 Previous Best Tablets under $100 – Top 10+ multimedia devices for such a low-price! Nice listicle Manik. 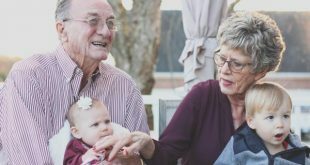 Which plugin do you use for creating the list like the one on top part of your article ? Did you mean the Comparison Table? It’s TablePress Plugin that I use to create such kind product comparison table. The ASUS ZenPad 3S 10 9.7 inch tablet is the best one although it’s a little bit expensive. But the tablet is great for high performance and long battery life.